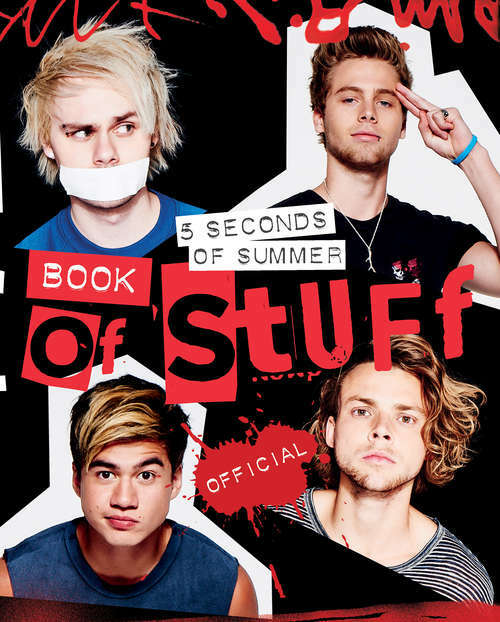 To the very raucous 5SOSfam--wanna find out what the band's been up to over the last year? Jam-packed with their own photos, anecdotes of life on and off the road, and much more, the only official 5 Seconds of Summer book out this year means now you can . . .Luke, Michael, Calum, and Ash are having a mad year: a world tour, writing their new album, signing up their first band on their own record label, breaking the internet--it's been eventful to say the least. The good news is they want to share it all with you!This book is a special thanks for (officially) being the best fan army around!